Our Resource Center features the tools and strategies you need to lead a successful revitalization effort. Looking for great ideas and solutions? Delve into the revamped Main Street Resource Center and explore our comprehensive digital libraries containing a broad range of member resources, including our signature Main Street Approach handbooks and guides, newly released revitalization toolkits, and the popular Main Street Now Journal archive. You’ll also want to check out our educational webinar series for useful how-to information, read our blog to catch up on the latest news and stories, and watch the short films in our video library to get inspired. The Resource Center is a member benefit of Main Street America. Not a member? Join today. Our featured resources below illustrate the extensive range of what you'll find in our digital libraries. Researching a specific topic? Use the search bar at the top of the page to explore all of our libraries at once. 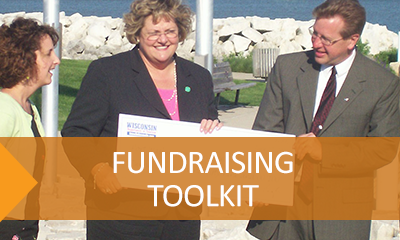 Learn how to learn to strengthen your program through effective fundraising. 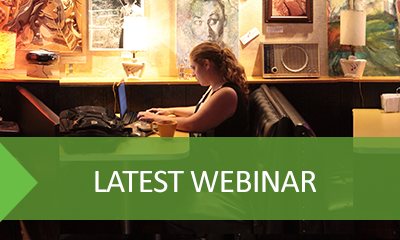 Learn how Main Street retailers can compete successfully in the digital age. 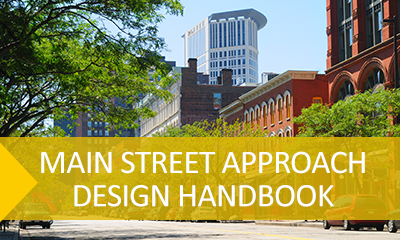 Learn how to implement a people-centered design process in your downtown. Check out this series of videos on the power of Main Street’s potential: to revive local economies, bring communities together, and forge the future for cities and towns across the country. We encourage you to download and share the videos with your local network. The Main Street Now Conference is a one-of-a-kind event where you will find solutions and techniques to help position your Main Street program and community to thrive. 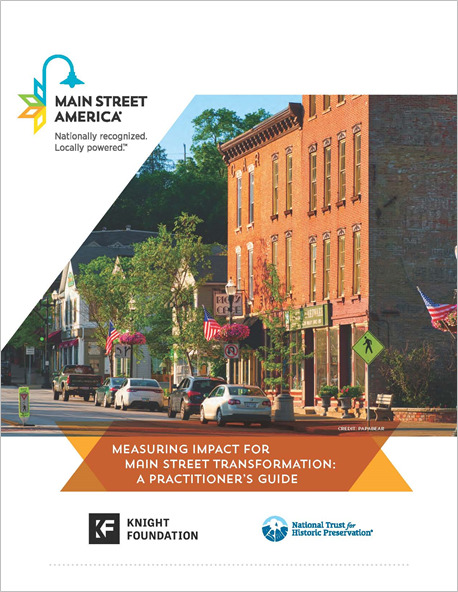 The Main Street America Institute is our targeted professional development training program aimed to equip downtown and commercial district leaders with the tools you need. With decades of combined experience in the field of commercial district revitalization, our technical services team offers unparalleled support to local, city, and state-wide partners.